Welcome to J & S Autohaus! 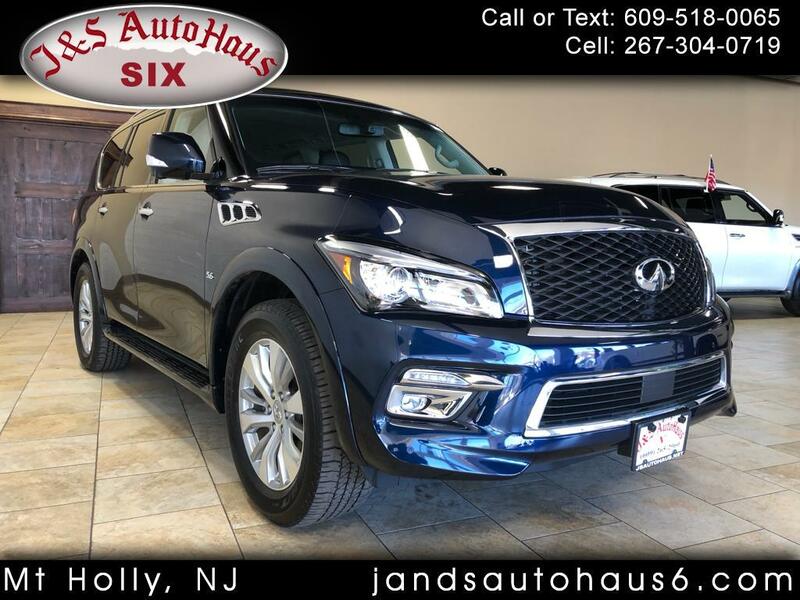 Look how beautiful this Infinity QX80 is ! Test drive today! Message: Thought you might be interested in this 2017 Infiniti QX80.